Complies with W HS 2015 Regulations for Workplaces. 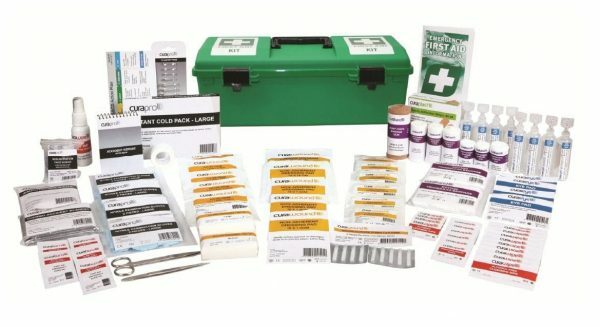 Standard workplace kit that contains contents specific to WHS requirements for Australian workplaces. Entry level kit for workplaces where additional risks do not exist. Note: this kit does not cover high risk work. Available in 4 case options to suit almost any application in the workplace.